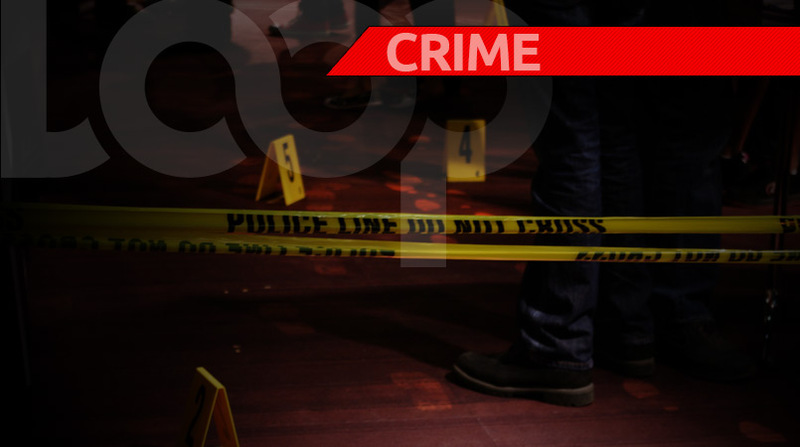 Tobago has recorded its ninth murder for the year. The deceased has been identified as Falco Daniel from Scarborough. 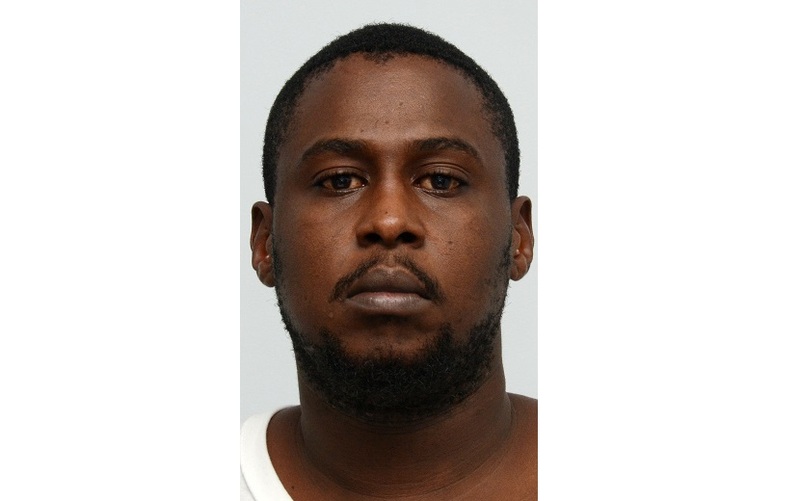 According to police, at around 10 pm on Wednesday, persons near Darryl Spring Road just off the Claude Noel Highway heard several explosions. Upon investigating they found a man lying on the ground, shirtless, bleeding from multiple injuries. 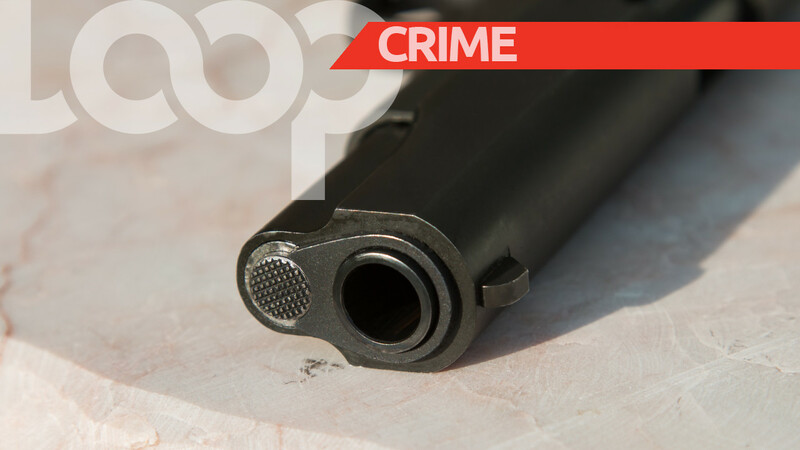 The police were notified and a team of officers from the Tobago Division responded. Initial investigations revealed that two men armed with guns were seen fleeing the scene. 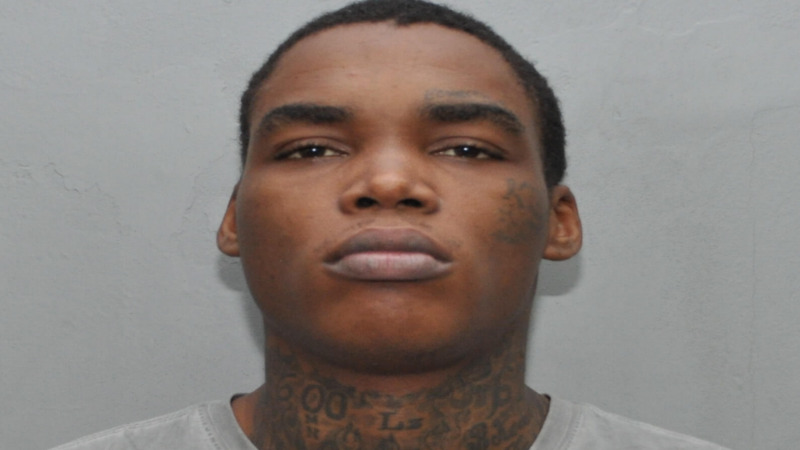 Police said Daniel was known to wear a lot of jewellery and suspect that he was killed in a robbery gone awry.